Mr. Daniello joined Cerberus in 2003. 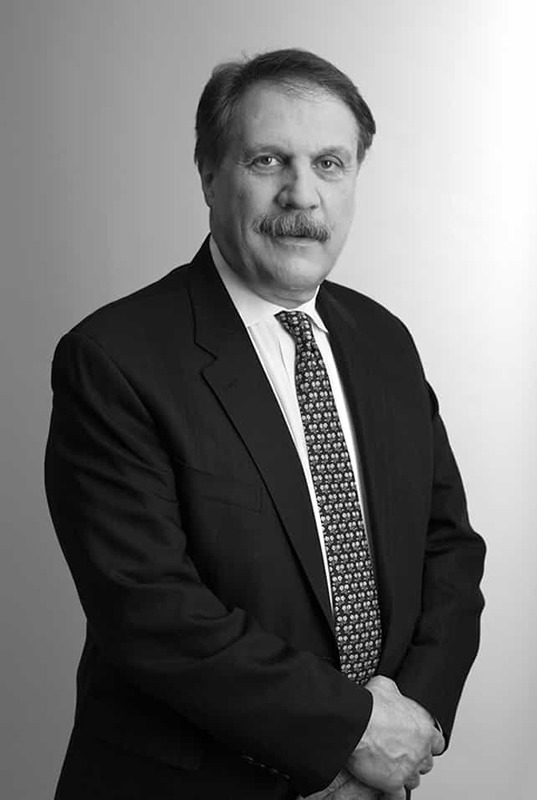 Prior to joining Cerberus, Mr. Daniello was a Managing Director at GE Capital from 1996 to 2003, where he was responsible for a $2 billion portfolio of equity, distressed debt and leveraged debt. From 1990 to 1996, he ran the New England Corporate Finance Group at Chase Manhattan Bank, where he was responsible for a multi-billion dollar portfolio of leveraged and non-leveraged cash flow and asset-based loans to middle market companies. Mr. Daniello is a graduate of Lafayette College and received an MBA from Temple University. Mr. Daniello is a member of the Cerberus Capital Management Credit/Lending Committee.